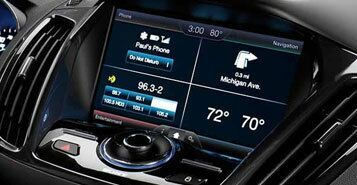 The SYNC infotainment system from Ford is offered in every model and is an easy way to stay connected while you drive. With a variety of ways to connect your phone and music, you will be able to make hands-free calls and control your music with simple voice commands. 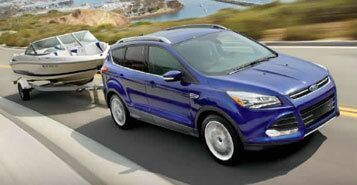 TThe Ford Escape is available with the class II trailer and tow package, which allows drivers to tow up to 3,500 lbs. The hitch is rated for a max tongue load of 350 lbs and is available on models with front-wheel and all-wheel drive. 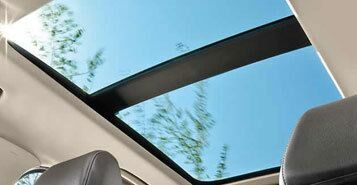 It is well complemented by the Hill Start Assist, which prevents backward roll.